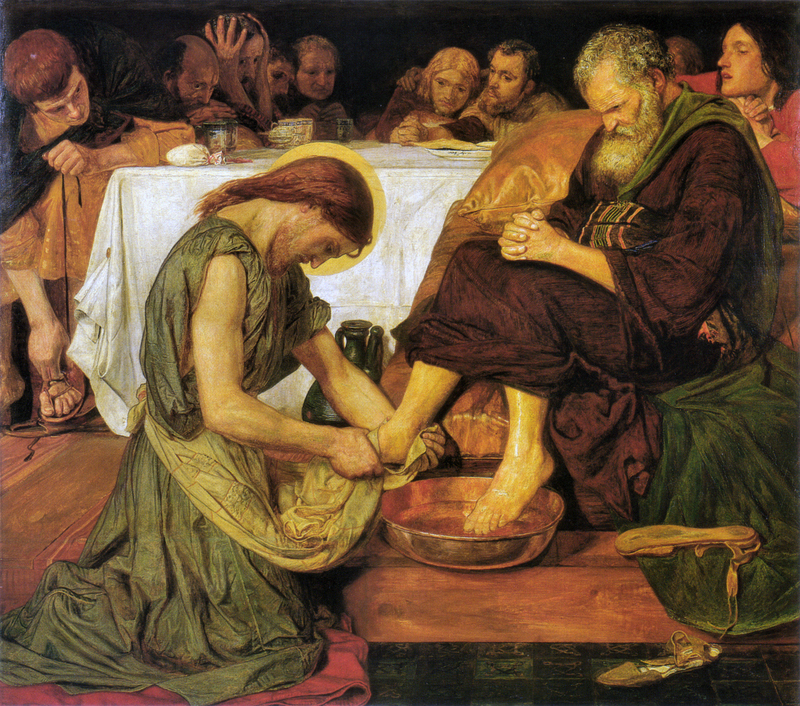 Check out this FREE resource of a Maundy Thursday Agape Liturgy. This is a great tool to use for your church or in your home. This booklet is produced by St Andrews Episcopal Church in Seattle WA. It is made available with the kind permission of Cherry Hairston as a free download and Easter resource through Godspace. You can download it in our shop or check it out on our resource page along with other great tools!